The mission of the Hawaii Grazing Lands Coalition is to provide guidance and leadership to the landowners, land users, and the grazing industry in general with respect to the sound and wise use and management of all Hawaii’s grazing lands. 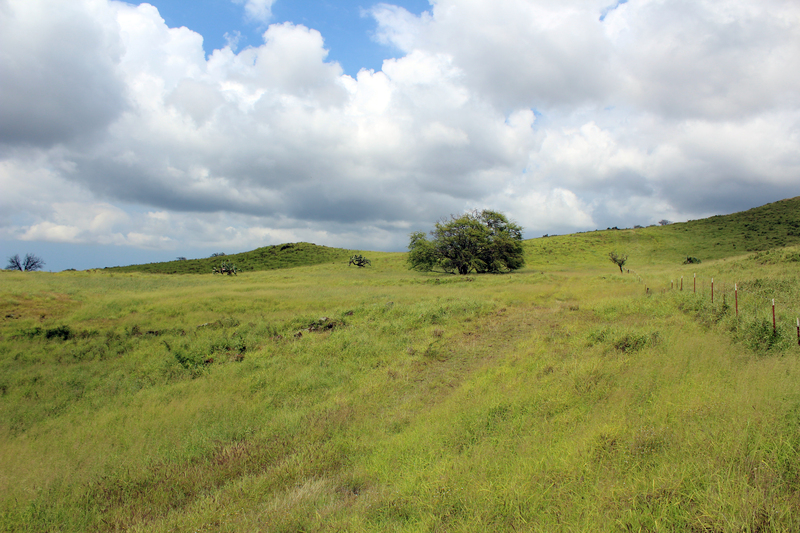 We promote the sound management and skillful use of grazing land resources in Hawaii. We give graziers assistance in creating healthy grazing ecosystems. We provide a forum for graziers to gain knowledge on livestock management and grazing land resources conservation. We support and seek funding for informative workshops and demonstration projects on grazing issues. We educate communities about the environmental and economic benefits of grazing lands. Natural Resources Conservation Service (NRCS) is one of the primary players in the initiative. Partnering with people, organizations and agencies to create sustainable grazing land ecosystems throughout Hawaii.